WE RAISED THE BAR ON SPORTS. 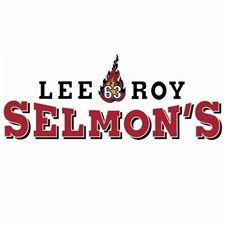 With delicious fire-grilled favorites and bold original specialties, a fun-filled atmosphere and hands-down, the friendliest staff, Lee Roy Selmon's has redefined what sports restaurant should be. Come join us!